Made of food grade material, the cupcake picks are safe and non-toxic. Fun and creative pattern design highlights the mysterious and festive atmosphere. It is perfect for all kinds of parties which can bring more fun and excitement to the party. Choose one and start now. – Size: About 8.1 * 2 * 1cm/3.19 * 0.79 * 0.39inch(L*W*H). 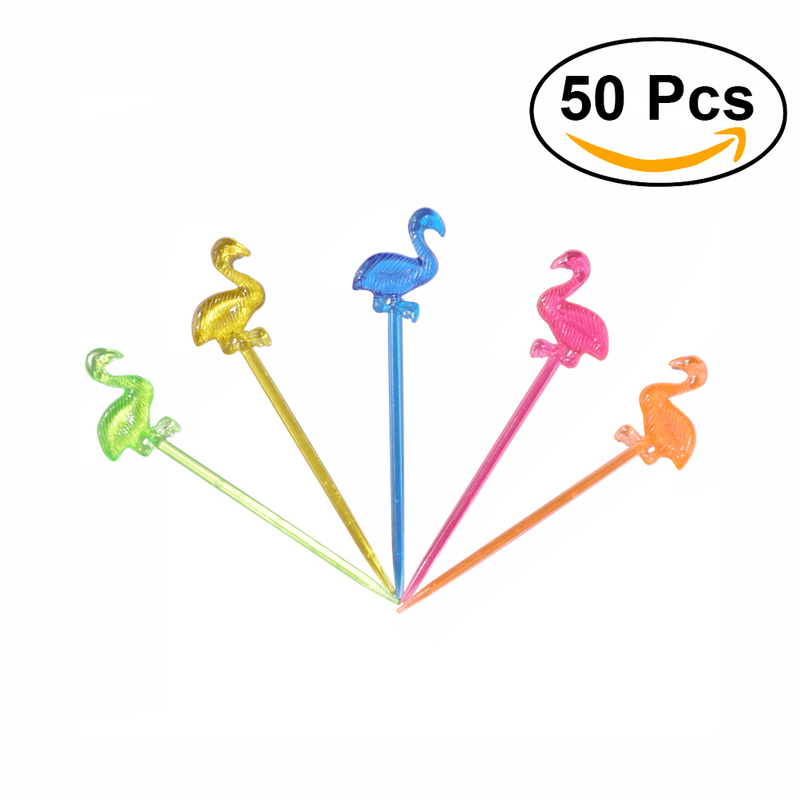 – Made of food grade grade PS material, the flamingo picks are safe and non-toxic with delicate looking. – Creative and fun pattern design makes it more suitable for party decoration. 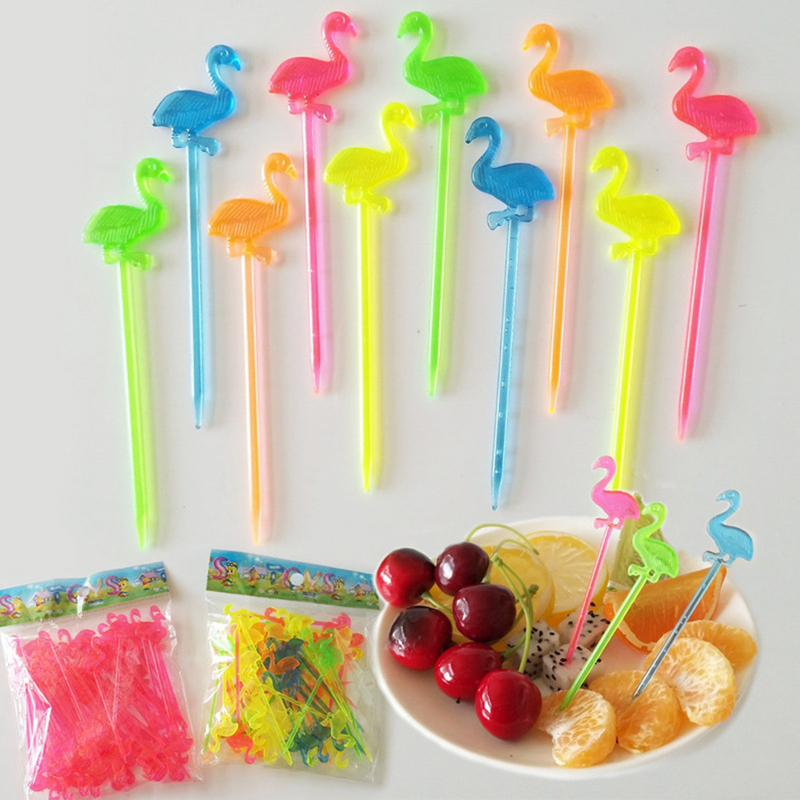 – Make your party full of fun and festive atmosphere with these cute picks. – Bring more excitement for people at the party.